Hideo Kojima, widely celebrated as the founding father of the Metal Gear franchise, is hard at work on Kojima Productions‘ debut title. On course to release on PlayStation 4 via the studio’s partnership with Sony, the decorated Game Director recently offered up new details relating to the in-development title, which he likened to tentpole releases in the vein of The Division and Uncharted. Speaking in an interview with Famitsu (via Siliconera), Kojima-san claimed the studio’s first project is shaping up to be an “amazing game” containing “parts that are very new” to anything else on the developer’s resume. And though there’s much we don’t know about Hideo Kojima’s next creative venture, the director did shed some light on how the AAA release is shaping up. 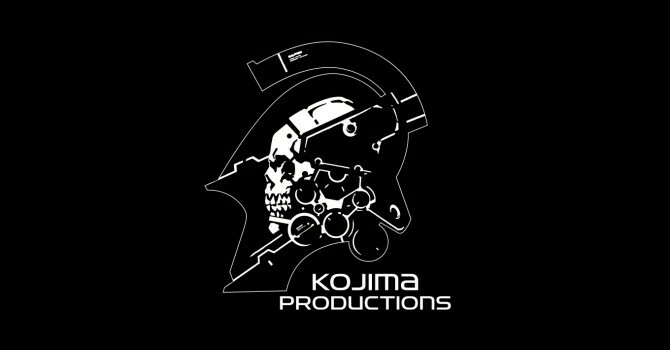 Upon leaving Konami after the release of Metal Gear Solid V: The Phantom Pain in 2015 – a fallout that resulted in the cancellation of horror reboot Silent Hills – Hideo Kojima has openly discussed the creative freedom that Sony afforded upon inking a deal with Kojima Productions. Whatever he’s got brewing certainly sounds very intriguing, and as the team continues to work on the game’s systems, story and characters, we’ll be sure to keep you posted.